Get to know Channing Tatum's Duke, Adrianne Palicki's Lady Jaye, and D.J. 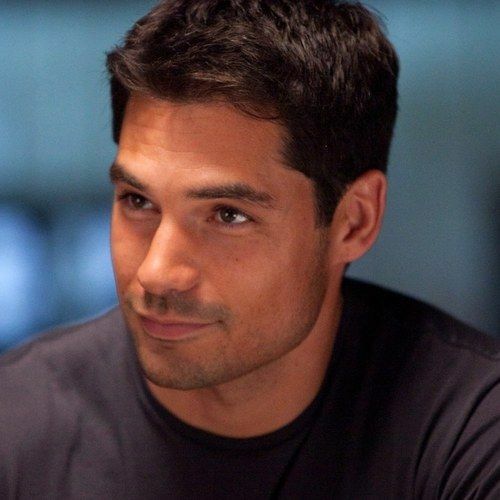 Cotrona's Flint in three new character profiles for G.I. Joe Retaliation, which offer insight into how invaluable each member of the G.I. Joe team actually is. Female Snake-Eyes Is a Hit, Will She Get Her Own G.I. Joe Movie?